This tour is currently sold out. Please contact [email protected] or 413-243-4155 to be added to the waitlist. 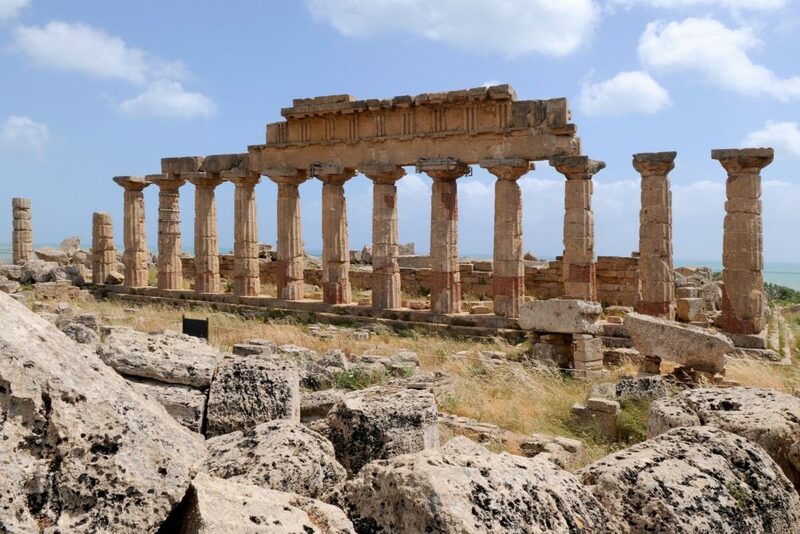 The ICAA is pleased to partner with Classical Excursions to present this exceptional tour of Sicily, during which participants will experience the splendor of such historic cities as Palermo, Agrigento, Siracusa, Catania, and much more. The tour includes special visits to beautiful private homes within the region, as well as exclusive lunches and dinners at historic residences. This excursion will be led by Lani Summerville of Classical Excursions, accompanied by several local experts throughout. 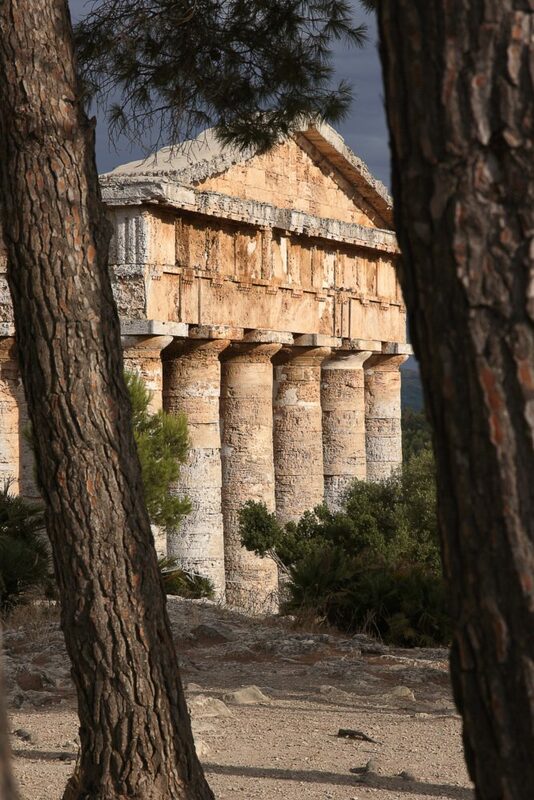 This tour is arranged by Classical Excursions. Please note that a registration form and deposit must be submitted to Classical Excursions and a confirmation of receipt must be received from Classical Excursions in order to be considered registered for this program. Payment of the $500 donation to the ICAA prior to registration does not guarantee placement on the trip. To inquire about registration for this program, please contact Lani Summerville at [email protected] or 413-446-8728 or Tom Hayes [email protected] or 413-243-4155. 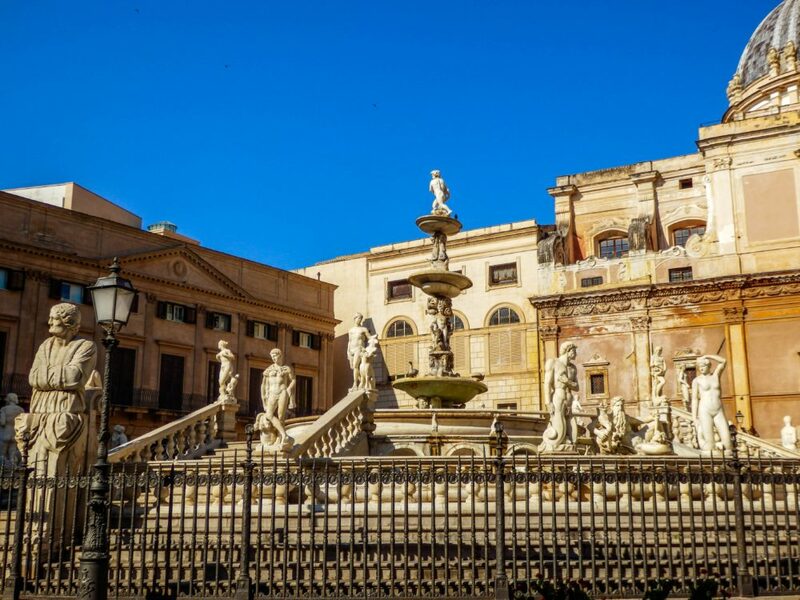 The program will begin with an evening walking tour of Palermo’s historic center, viewing such historic monuments as the Quattro Canti, Fontana Pretoria, the Church of San Cataldo, and the Baroque church of San Domenico. Participants will enjoy a welcome dinner at the privately-owned Palazzo Ajutamicristo. Located in the Kalsa district of Palermo, the Palazzo was originally built in the 15th Century for Guglielmo Ajutamicristo. Featured on the tour is a visit to Palazzo dei Normanni, including the beautiful Cappella Palatina which is considered a masterpiece of Norman art. 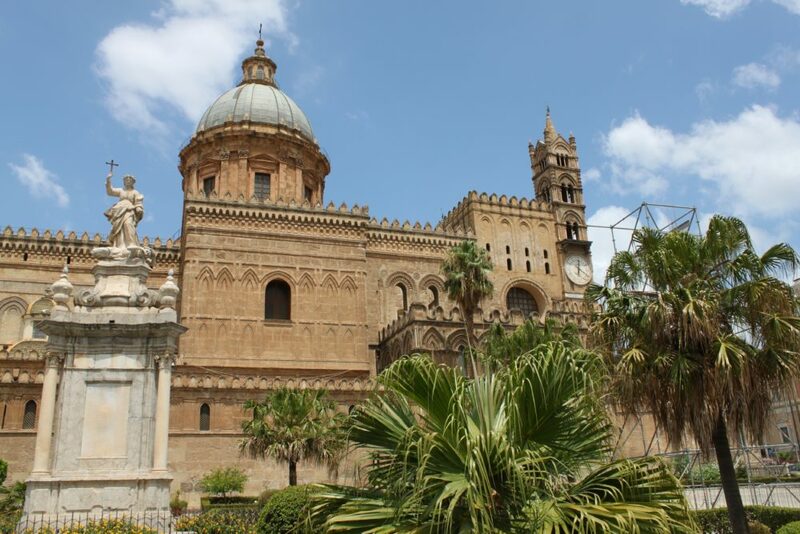 Participants will tour the magnificent Palermo Cathedral, constructed in 1185 in the Norman style. The tour features a private luncheon at Palazzo Lanza Tomasi. Participants will be accompanied by the owner, the Duchess of Palma, Nicoletta Lanza Tomasi, who is a direct descendent of Giuseppe Tomasi di Lampedusa, author of Il Gattopardo. 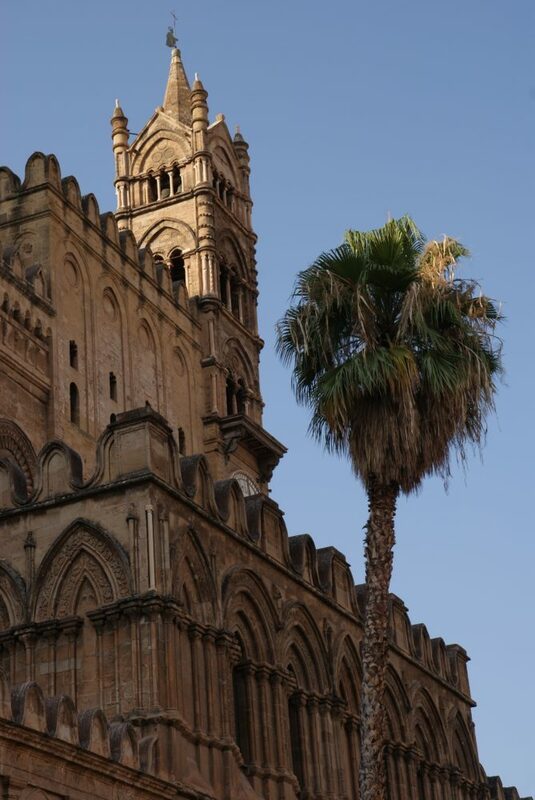 Participants will visit Ziza, a tremendous Moorish-inspired palace located in Palermo. 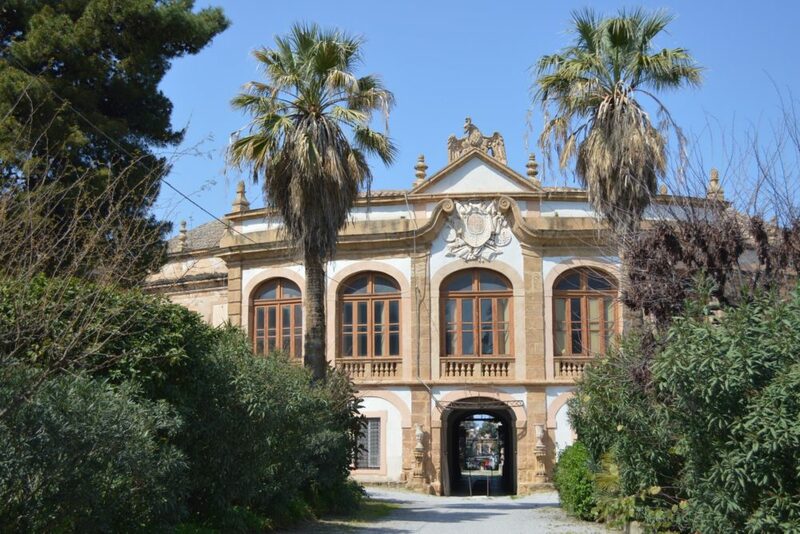 Participants will tour the 18th Century Palazzina Cinese, known to be the first example in Sicily of an entire building designed in the Chinese style. The program features a late-afternoon tour and drinks at the privately-owned and rarely-seen Palazzo Valguarnera-Gangi, located in the heart of the Kalsa district of Palermo, hosted by the owner, Principessa Carine Vanni Calvello Mantegna di Gangi. 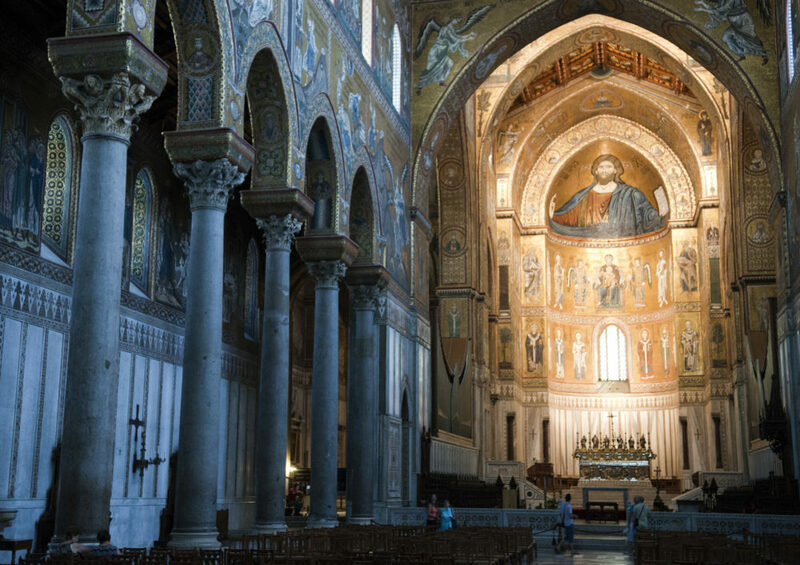 Participants will enjoy a tour of Monreale Cathedral, with its stunning gold mosaics. At the privately-owned Villa Spedalotto in Bagheria, participants will enjoy an exclusive lunch. Participants will tour the splendid 18th Century Villa Palagonia, commissioned in 1715 by Ferdinando Francesco Gravina, Prince of Palagonia. 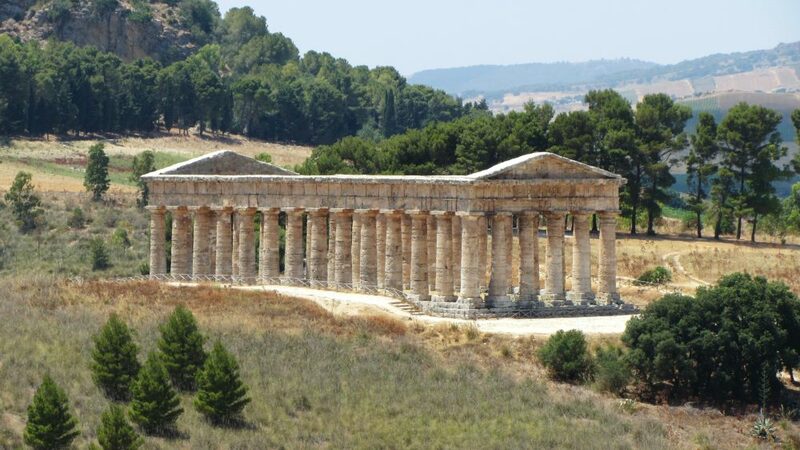 The tour features a visit to the majestic Greek ruins at Segesta, including a tour of the great Doric Temple with its well-reserved colossal columns built in the 5th Century BC. Here, participants will enjoy a picnic lunch. Participants will tour Selinunte, considered to be one of the most striking archaeological sites in the Mediterranean area. 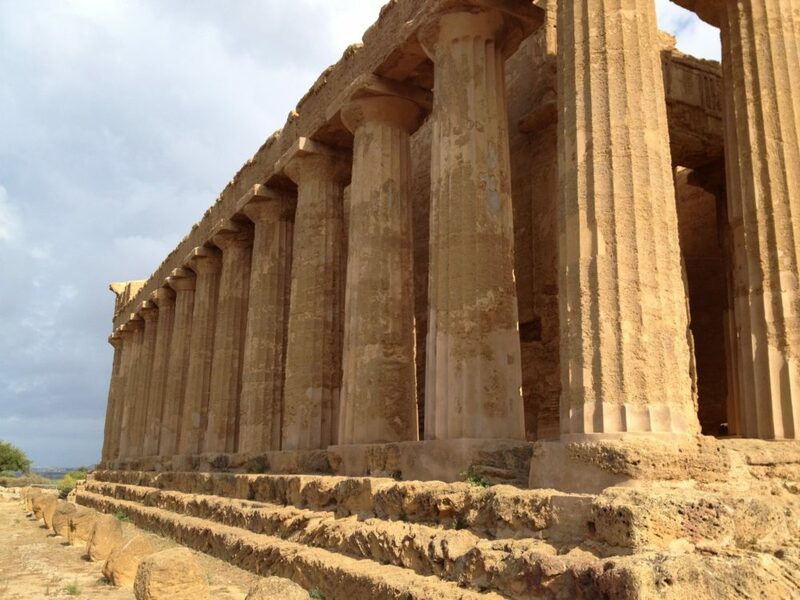 Featured on the tour is a day exploring the great Valley of the Temples in Agrigento, the Greek colony founded in 581 BC. Here, participants will view the Temple of Olympian Zeus, Temple of Heracles, and the Temples of Concord and Hera. Participants will tour the remnants of the 3rd-4th Century Villa Romana del Casale, containing some of the most well-preserved and beautiful mosaics in the world. The group will visit several noteworthy sites in Siracusa, including the Museo Archeologico, Greek Theatre, the Ear of Dionysius, Duomo di Siracusa, and the Temple of Apollo. Participants will enjoy a dinner at the privately-owned Palazzo Beneventano, hosted by Baron Beneventano. 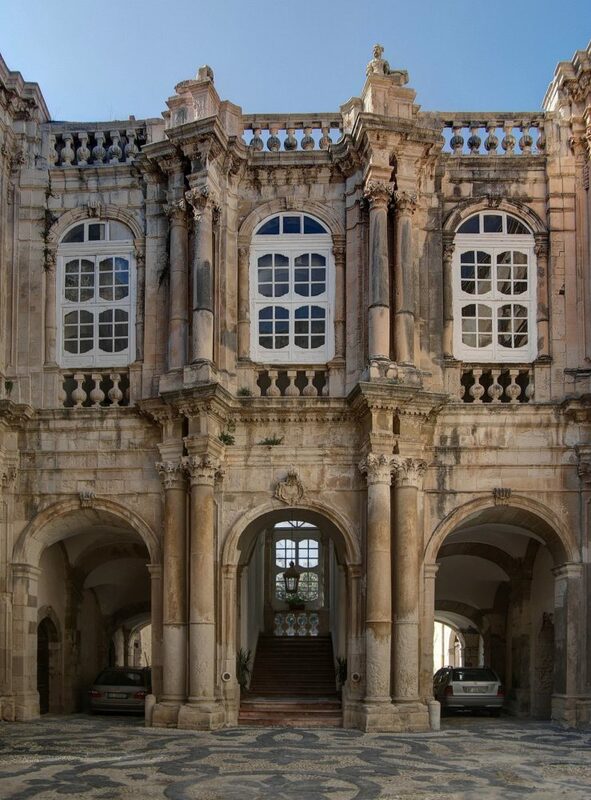 Built after the earthquake of 1693, the Palazzo stands as one of Siracusa’s most complete Baroque achievements. 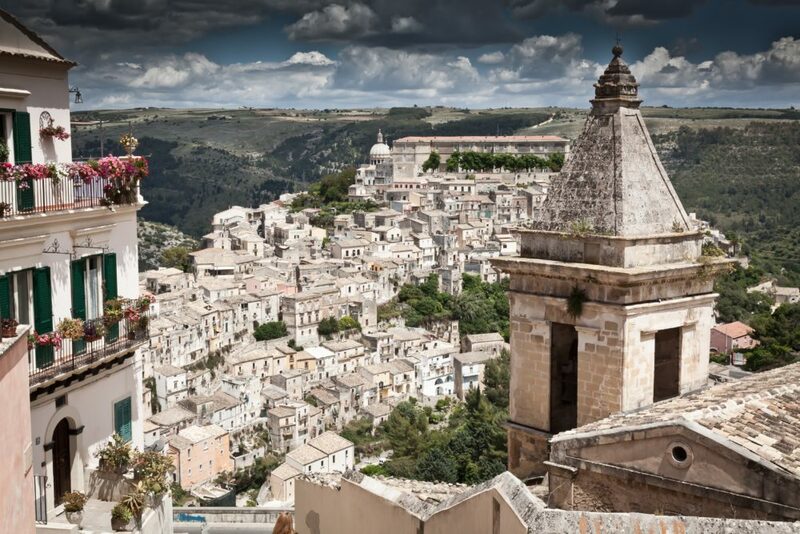 Participants will spend a day touring the Baroque towns of Ragusa and Noto, rebuilt after the earthquake of 1693. The group will enjoy a tour and dinner at Palazzo Biscari in Catania, considered one of the most important Rococo achievements in Sicily. Here, the owner, Prince Ruggero Moncada, will host pre-dinner drinks in his private apartment, with dinner served in his courtyard restaurant. 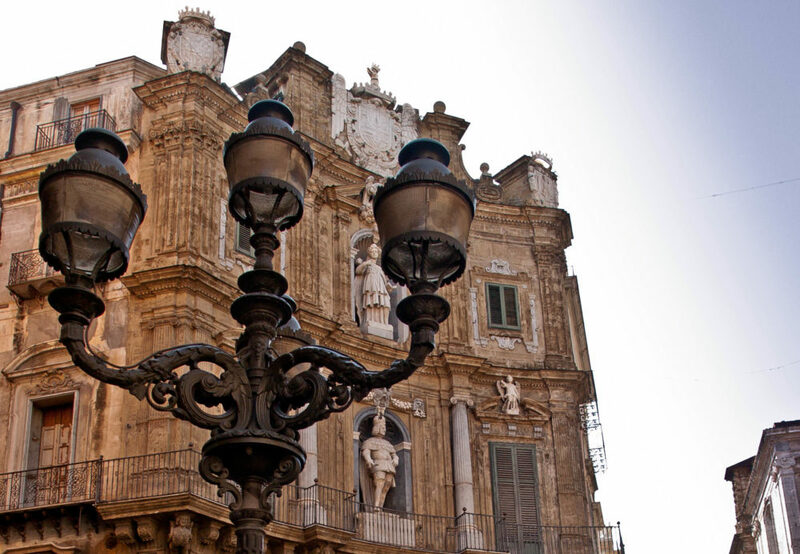 A three-night stay in the city of Palermo, the capital of Sicily built along a bay at the foot of Mount Pellegrino. A two-night stay at the beautiful Hotel Villa Athena, located in Agrigento. A three-night stay at the Grand Hotel Ortigia, located on the historic peninsula of Ortigia. A one-night stay at the Imperiale Hotel in Taormina, featuring spectacular views of the surrounding city. A private motor coach for transportation to all sites on the tour. Two meals per day, including breakfast and either a three-course luncheon or dinner. 1. Understand the architectural history of such towns as Palermo, Agrigento, Siracusa, and Catania, touring sites such as the Quattro Canti, the Church of San Cataldo, the Valley of the Temples, the Temple of Apollo, and more. 2. 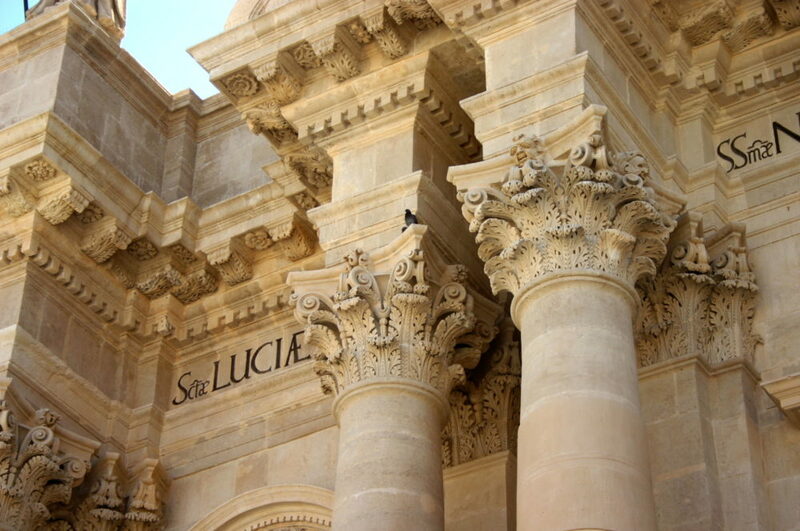 Learn about the specific architectural and artistic movements that have influenced the built environment of Sicily, including Baroque, Rococo, and Classical influences. 3. Understand the architectural principles and building techniques used by the architects in Sicily. 4. 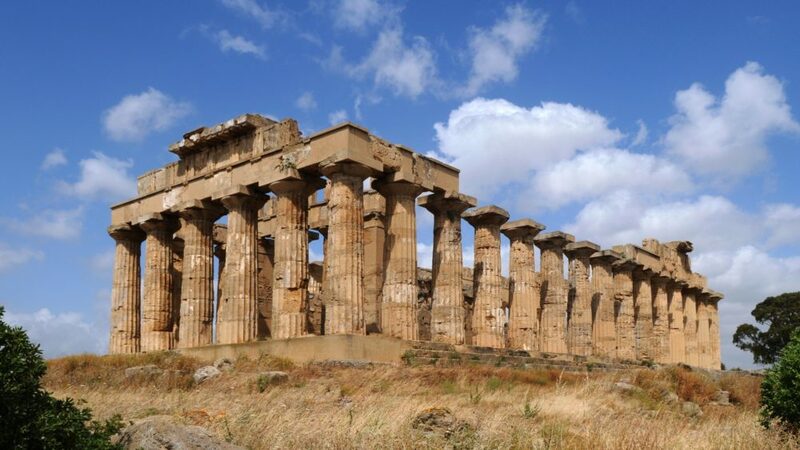 Understand the classical roots of much of Sicily's built environment, including the Temple of Agrigento, the Duomo di Siracusa, the Greek Ruins at Segesta, and much more.